mTraction Fraud Analytics As Service or “mFaaS” is a mobile ad fraud detection and prevention tool. mFaaS helps identify the sources of traffic which are spoofing installs or using malpractices to get you users and provides levers to take appropriate actions so as to optimize overall user acquisition media spends. mFaaS enables immediate blacklisting of the fraud traffic sources or defunct IPs and also, block the postbacks against suspected fraudulent installs/ events from reaching the publishers in real time. 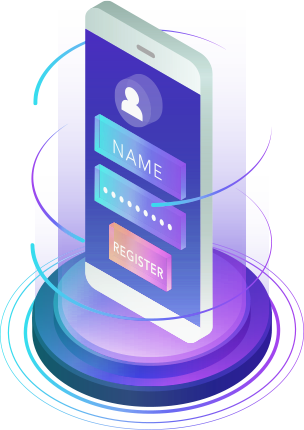 The platform provides real-time detection of fraudulent mobile traffic through integrations with MMP across various touch points. The platform detects and flags potentially fraudulent conversions and transactions on 15+ reason codes. The platform provides access to visual reports to aid data-driven decision making and information dissemination across networks. With lack of visibility into fraudulent traffic you might be burning away your precious budget in acquiring junk instead of actual users. 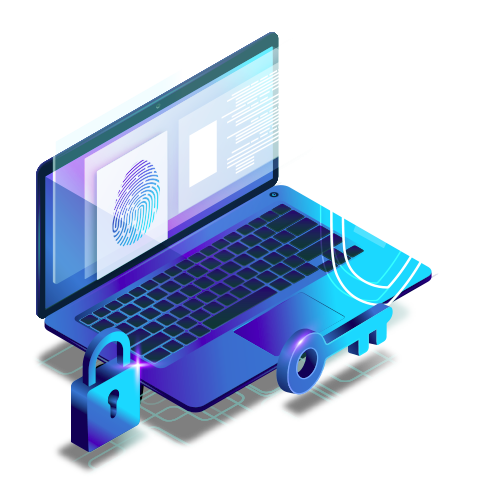 Committed to removing malicious players in the ad tech ecosystem and catering to the needs of marketers looking to enhance ROIs, mFaaS augments your marketing efforts to attain quality users.